Your 2018 horoscope predictions continue as we now look at Sagittarius love, romance and relationships for the full year ahead in 2018. Your in-depth yearly Sagittarius love horoscope for 2018 is a relationship astrology reading looking in detail at your Sagittarius love life, friendships, as well as family and professional relationships in the year ahead. Your Sagittarius love horoscope forecast includes predictions for romance, Sagittarius family and work as well as Sagittarius love life throughout the coming year ahead. You can also read your full year Sagittarius horoscope 2018 for free, covering life in general, love, money, business and work. Astrology predictions and horoscope forecasts for all zodiac signs appear in the horoscopes 2019 page. You can also revisit your love and romance reading for last year in the 2017 Sagittarius Love Horoscope. Your 2018 Sagittarius love horoscope, featuring relationship compatibility and romantic astrology reading appears below. Sometimes it is not what is there that is important and more what isn’t and this year, there are two things missing that speak volumes on what to expect. The first thing missing is Saturn. Without Saturn in Sagittarius, the planets that visit your relationship sector this year are able to do so without moving into opposition and without creating relationship challenges, something you haven’t experienced since 2014. Yet since then you have been through such a process of personal growth that you have a much more authentic sense of what you want from your relationships and what they need from you. The other thing missing is Venus, who will visit both your romantic sector and relationship sectors this year but won’t visit Sagittarius. Having left at the end of December 2017 and not due to return until early 2019, Venus is so confident that she doesn’t see the need to return this year. 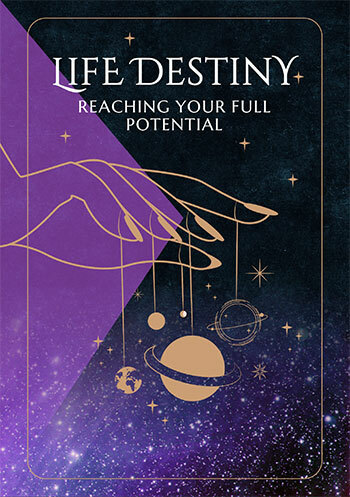 Having left just days after Saturn left Sagittarius and with something special already developing on the romantic front, Venus leaves knowing you, your love life and relationships are in safe hands. To start with all the focus is on romantic matters, with the tide turning in the very early days of the year. Uranus’ direct turn in your romantic sector on the 3rd January will get the ball rolling, while bringing him to the start of his end game. Having returned to your romantic sector in 2010, Uranus has had his fair share of roadblocks in his time and in particular, a lot of pressure from Jupiter in 2017. Yet due to leave on the 16th May, these were the wakeup calls you needed. Support will begin arriving on the 6th March, two months after Uranus’ direct turn, but two months before he is due to leave your romantic sector on the 16th May. With Mercury here from the 6th March to the 14th May, he’s the planet that will be here as the Sun and Venus move through, but also as two surprise developments unfold. Chiron, planet of healing will return to your romantic sector on the 17th April, for the first time in five decades and Juno, queen of commitment for the first time in four years. Uranus might be leaving just a few weeks later, but reinforcements arrive in time to pass the baton on to. Uranus and Chiron will continue transitioning in and out over the closing months of 2018 and into the early months of 2019, keeping romantic matters supported. 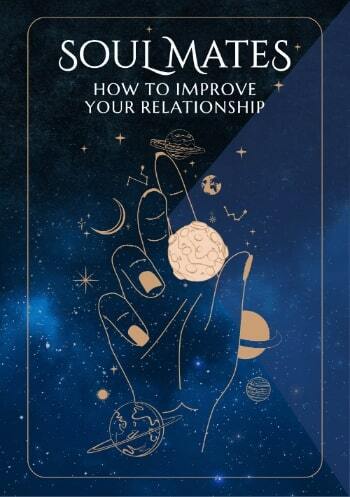 In the meantime, your relationships will get their turn from Venus’ return to your relationship sector on the 25th April right through to Juno’s departure on the 24th October. This is an incredible six month stretch and without Saturn in opposition, some real relationship building can take place during that time.